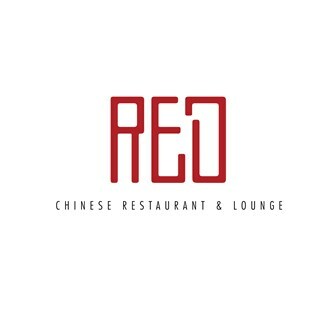 RED Chinese Restaurant & Lounge offers a unique dining experience in the day time and becomes the perfect night Lounge until the morning. 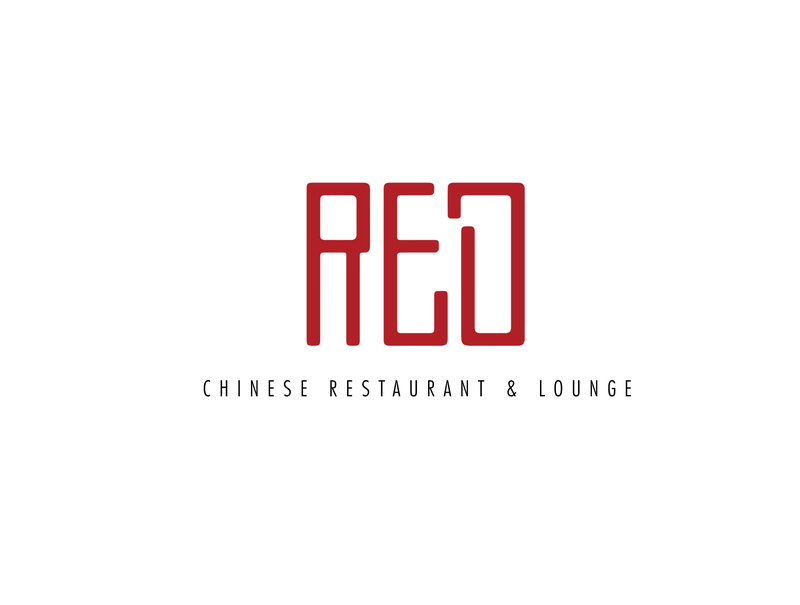 It serves authentic Chinese cuisine formal style. Located at the rooftop Convention Center, you would LOVE the breath taking view of the Atlantic. It was dressed to impress you! The extra touch by the hotel made the birthday dinner extra special. No waiter came to our table of about 9 guests to attend to us even though we were seated there for over 30mins. Consequently, there was a delay in serving the food even though we had pre-ordered and made advance payments a day before the dinner. Service was good eventually when the waiters came around. The meals were also good. Our waiter, John, was fantastic. Great service and the staff went an extra mile for us. I would definitely recommend RED to a friend. Fantastic meal , with great service & friendly staff . A good night out . We enjoy the lunch and look forward to coming back soon.